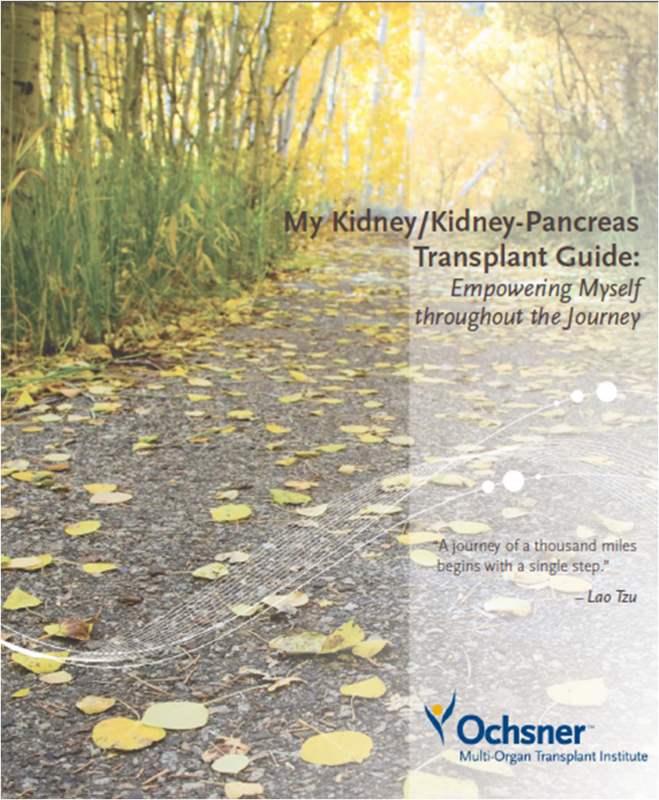 The Ochsner team has designed a guide to help you along your transplant journey. We take a personal interest in you and your well-being. We believe very strongly in treating more than just kidney and/or kidney-kidney pancreas disease. We treat the whole person. We aim to restore the quality of your organ(s), health and life as a whole. Give you the transplant information you need. Encourage you to take the best possible care of yourself. Prepare you for the lifetime commitments that come with a new organ(s). 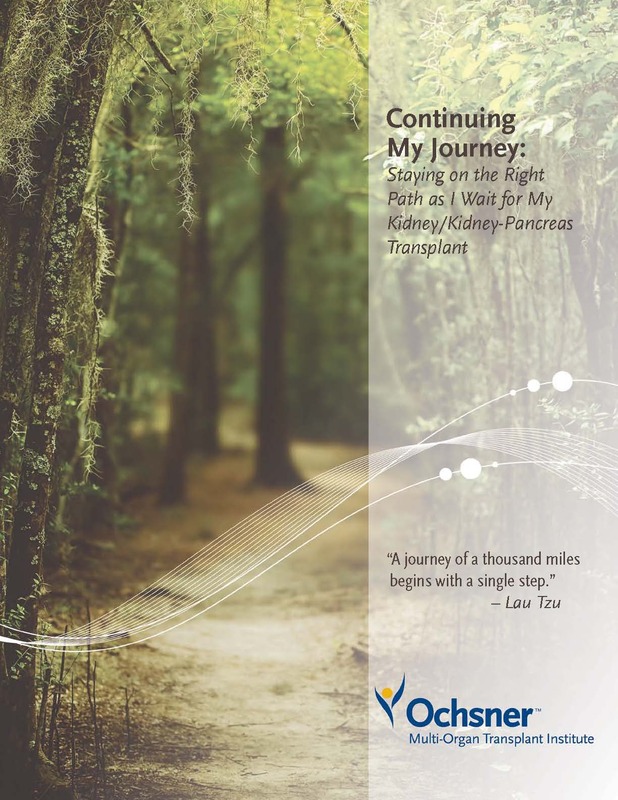 Your guide takes you through the stages of the transplant journey. These stages are covered in nine chapters. Each chapter goes over important aspects about that stage. This guide is for you now that you are listed for transplant. Inside are important reminders to help you stay on the right path as you wait for your transplant. Want to Launch Eat Fit in Your Region?